Save money when you buy wholesale packs of software tanalised sleepers. 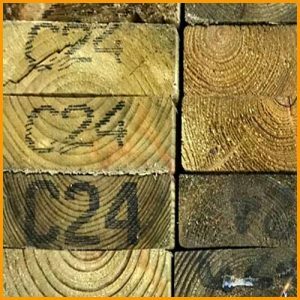 Softwood tanalised sleepers come pressure treated to UC4 suitable for use in ground contact. Topwood are always helpful and polite with my orders and delivery and Ian has a wealth of knowledge then it comes to timber products.